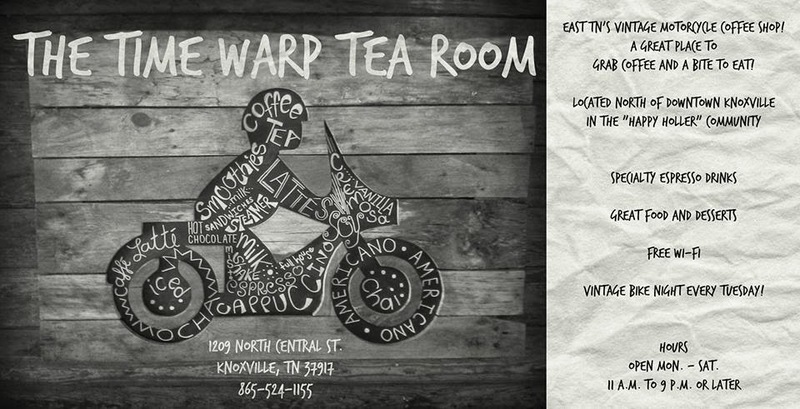 On July 21st the Time Warp Tea Room will be the staring point for a ride to support the Wounded Warriors Project. 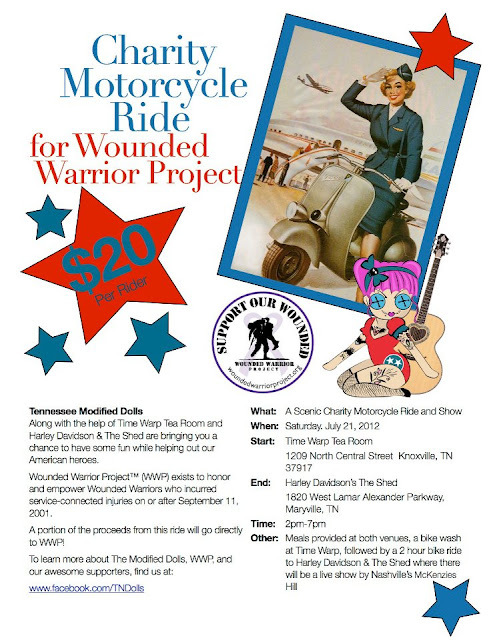 The ride is organized by the local chapter of the Modified Dolls. 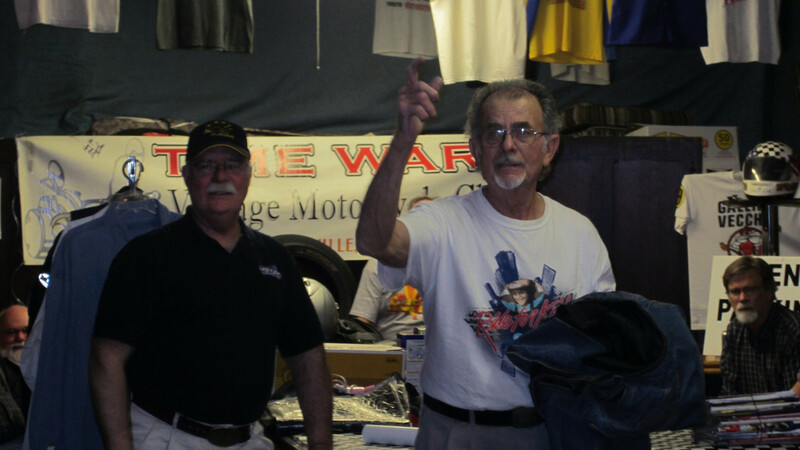 Come on down to the Time Warp to support those who have sacrificed for our country. You don't have to ride to make a donation! Knoxville to Bolivia on XL Hondas! 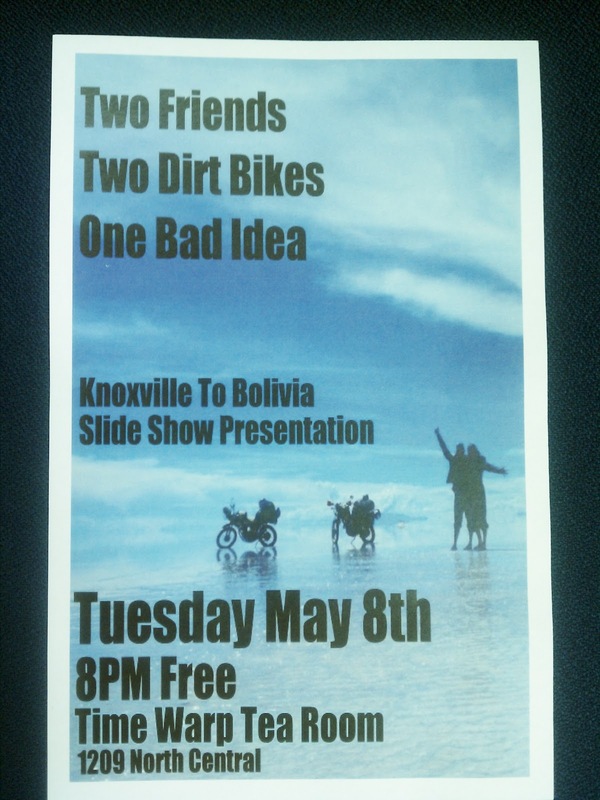 Tuesday May 8th Mike and Tank will be giving a slide show presentation chronicling their epic trip to Central and South America. "We went to Texas and Turned left". The photographs they took are outstanding, and the stories unbelievable. 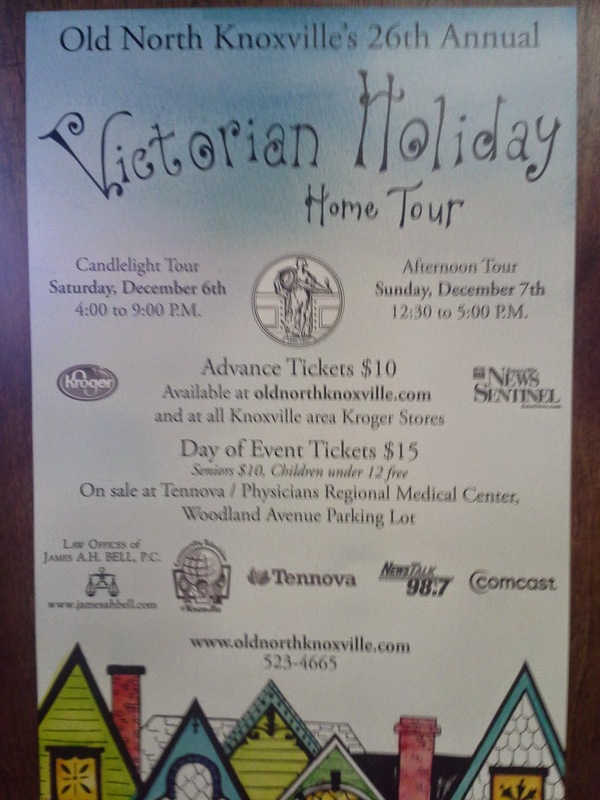 Starts at 8, and it's free! Used Gear Auction Packs em' in! Items auctioned included helmets, jackets, boots, tools, vintage parts, shop equipment, cycle toys, a Hello Kitty lamp, and a Crock Pot that had a sparkplug for a handle! 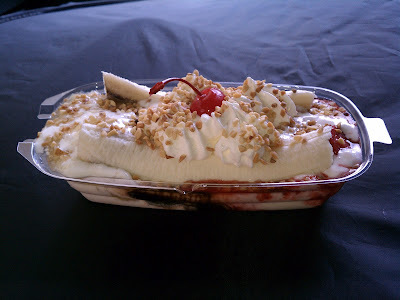 Thanks to everyone who brought stuff, and all who bought stuff, It really was a fun night.